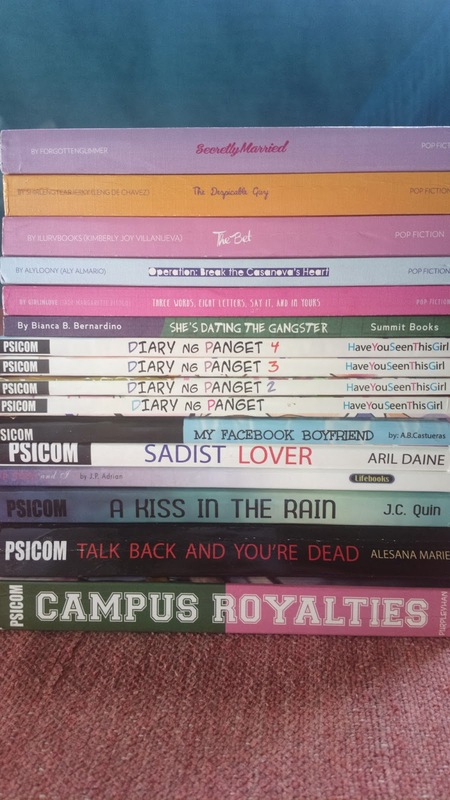 Home / Books / Wattpad / wattpad story / And the Local Wattpad Novels Fever is on! And the Local Wattpad Novels Fever is on! Wattpad borne novels are a hit nowadays that although a majority of readers are teens, even older readers like me can be instantly hooked to light hearted romance stories that are also often comedic in theme. 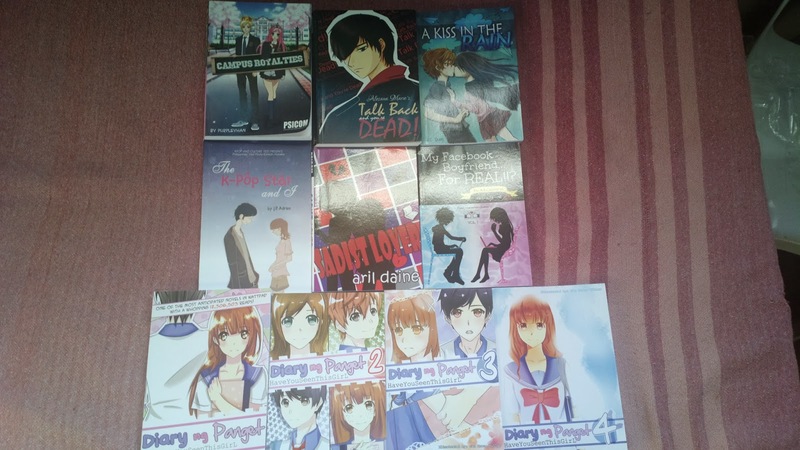 My obsession over these types of books started with a copy of Diary ng Panget. I purchased numerous other books afterwards such as those in the photos I’ve uploaded to this post. I’ve also read several not yet published novels over Wattpad and even started my own story. Light hearted. With all tragedies happening all over the Philippines with the inclusion of people’s everyday dilemma and drama in life, light hearted stories can soften even a hard heart. We don’t want any more drama when life is quite burdensome already do we? Romance. Good ol’ romance has never failed to emotionally attach a reader to a book’s storyline and characters. The same applies to online novels. Humor. Still in relation to the first bullet, we laugh at comedic punch lines and even corny jokes in local Wattpad based novels. Filipinos are naturally good humoured so it’s no wonder why we are fans of such materials. Free or affordable. 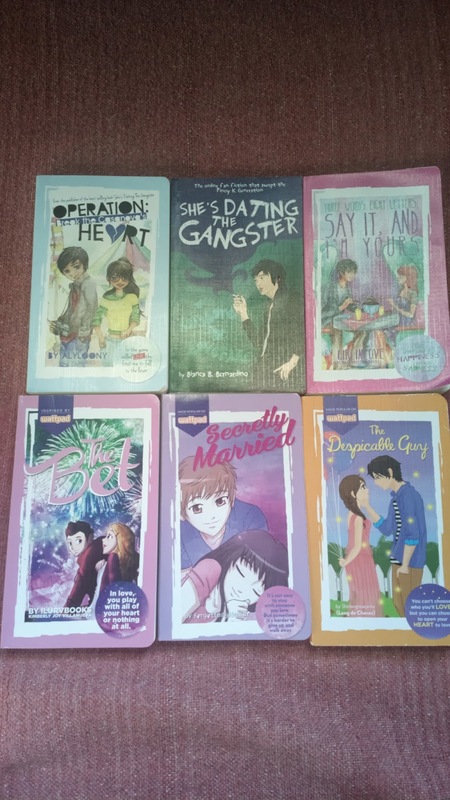 Over Wattpad.com, you can read novels for free and even published versions are still very much affordable with prices ranging from a little over Php100 to about over Php200. Easy to Read. Most novels are either in English, Filipino or Taglish so they’re very easy to read. Network. It’s a subtle social network at Wattpad. You can follow authors and fellow readers alike on the site and elsewhere in order to build a network of online and offline friends. Regardless of how old or young you are, I urge you to try reading Wattpad based stories and of course, as a suggestion, I would promote my own stories, see marcyscreed on Wattpad.